I have been Playing guitar and writing songs for well over 35 years. I went to G.I.T in 1985 and graduated. I am also a Luthier big name for (Guitar repair technician). I have played in many local, regional, and national bands. 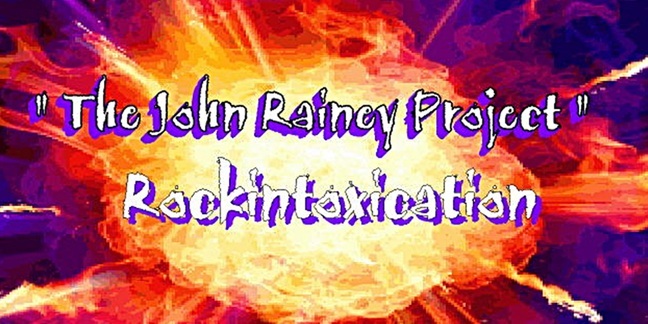 I have recorded on many artist's songs as well as releasing one CD under 'The john Rainey Project" as well as "Michell Ann". I love to write songs as well as preform live. The objective of my band is to show people a great time and to give them a show. The idea of this band was to give you the feeling of going to a full Blown concert with powerful, over the top vocals and harmonies, smoldering guitar solos, in your face bass playing, and coliseum drums. I believe that the crowd has to be part of the show. We all come from the days of the music driving hard and lights all over the stage. We want our fans to enjoy themselves and feel like they just came to a concert. I want to convey the same feel and dynamics with our originals. 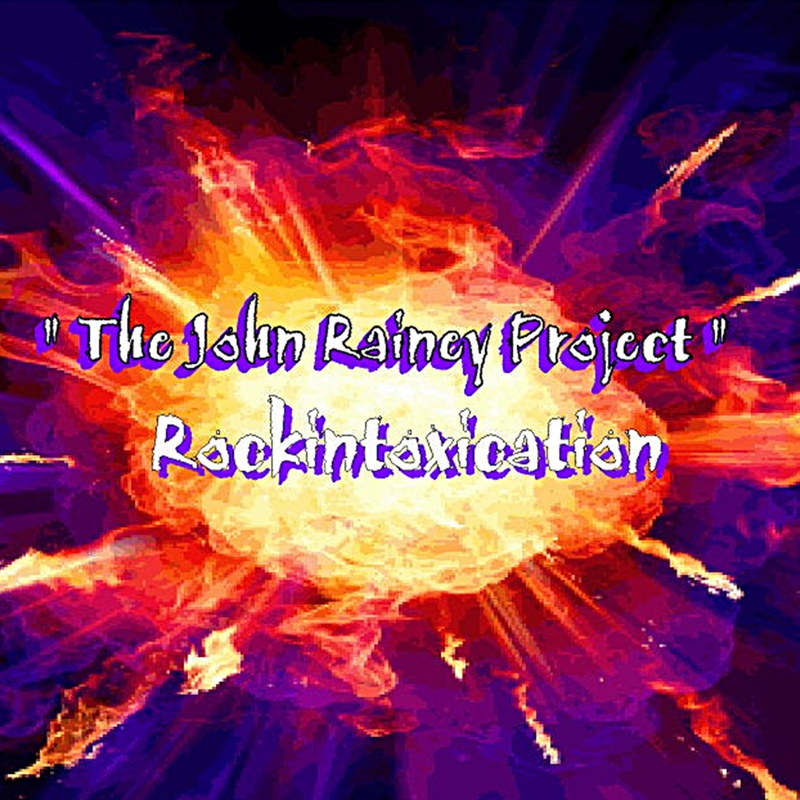 Right now “The John Rainey Project” is being played all over local and international radio stations with great reviews. My goal is to play music that makes people want to dance and just be happy. We are not into the doom and gloom of most bands today. We are all children of the 70’s and 80’s when music was all about fun. And at our shows we want to capture that to our fans.